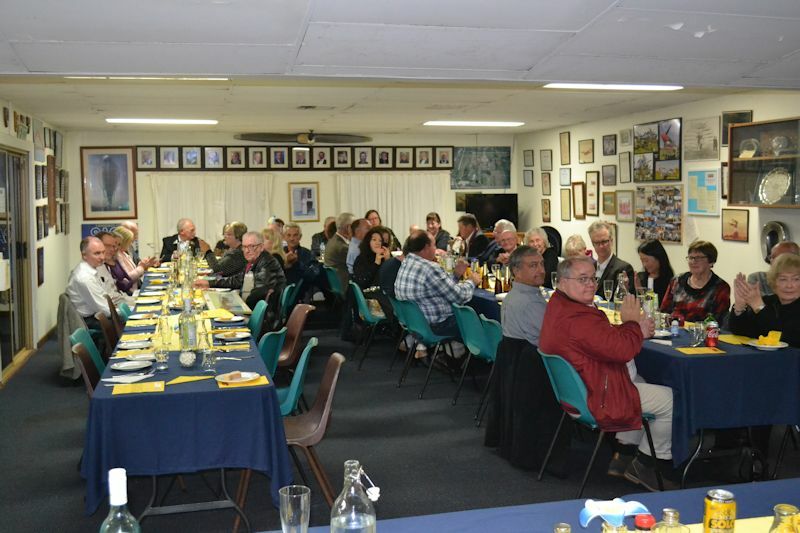 Photographs from the 2018 Northam Aero club Annual Presentation Diner. Ian Berry with Cr. Chris Antonio. Cr. 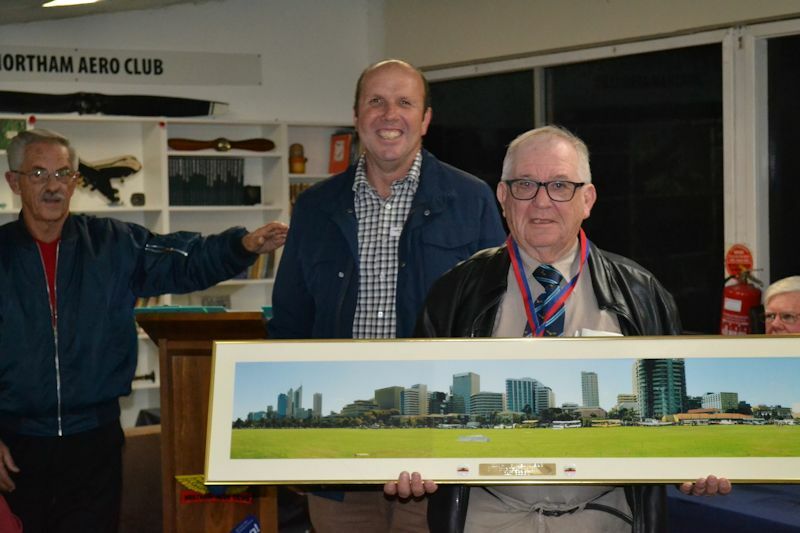 Chis Antonion, Shire President and Peter Hill. Cr. Chis Antonion, Shire President and Ashley Smith. Ian Berry, Peter Hill and Ashley Smith. 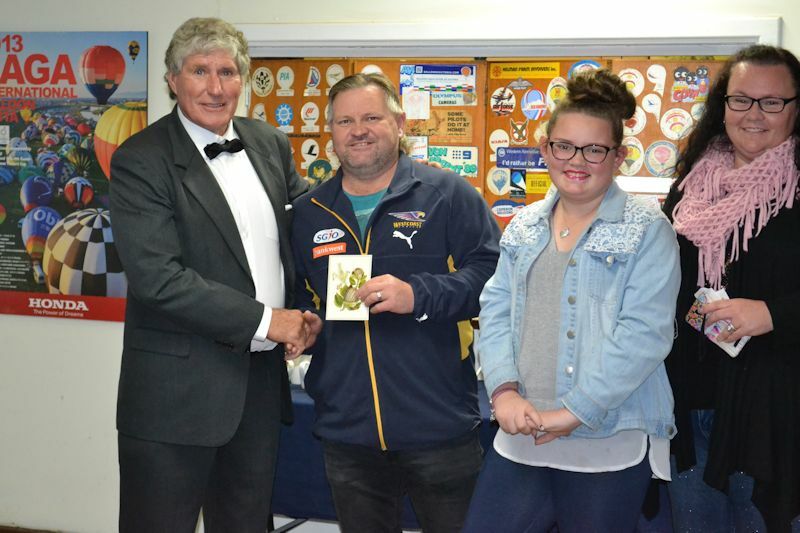 Ian Berry, Preston Smith and Ahley Smith. Cr. Chris Antonio, President of the Northam Shire..
President Errol Croft and Cr. Chris Antonio. 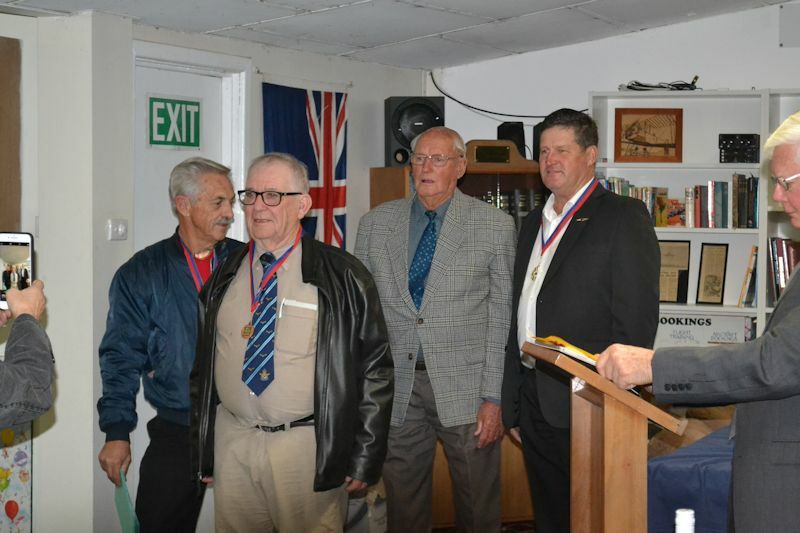 Royal Aero Club President Andrew Eldridge flew up from Jandakot and flew back same night. As Andrew tells it - Northam is one of his favourite destinations for dinner, the only place he can fly in and fly out on the same evening in WA. 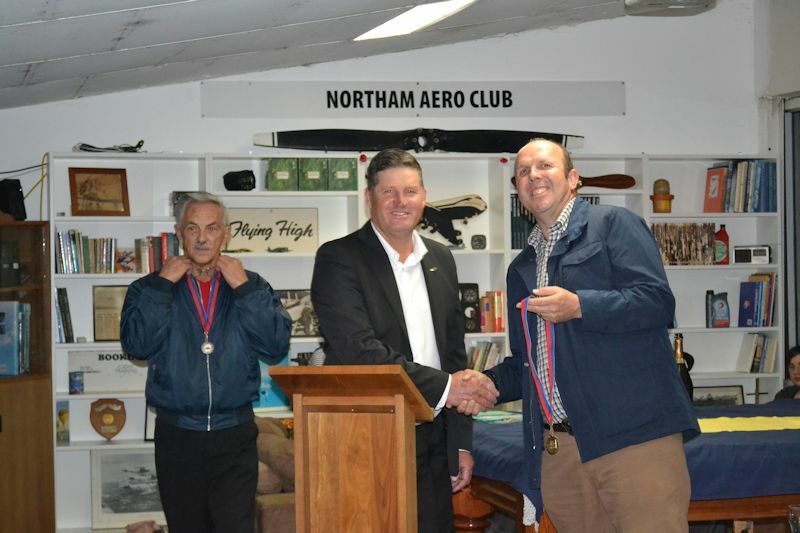 Errol Croft President of Northam Aero Club. 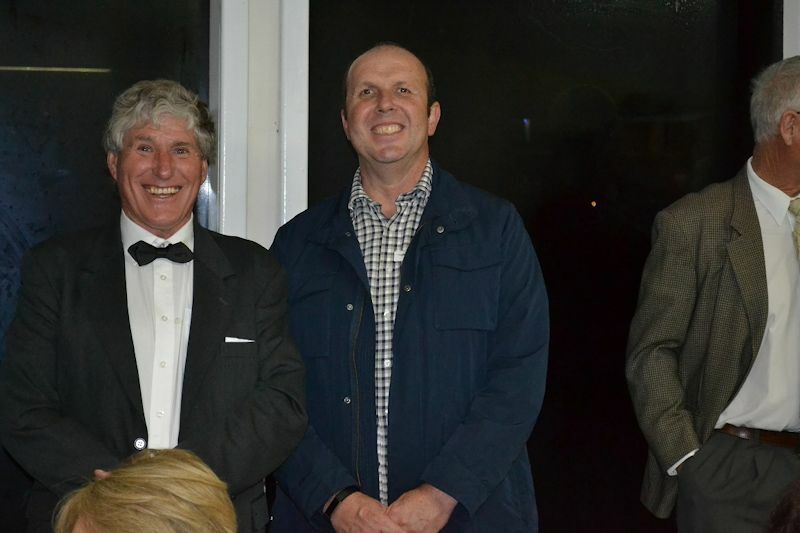 Chris Antonio Northam Shire President. .
Errol Croft, John Masters and Claude Meunier. thank you for your enthusiasm and your support. .